Whether it be your wife, girlfriend, girl friend, sister, mom, or any other lady in your life, these are some gift ideas that they will love! I’ve thrown in a little something for everyone; the wine lover, the beauty junkie, and the mama who needs a little bit of time for herself. *Some of the products in this post were sent to me for review. As always, my opinons on the products are 100% my own and honest. – Special Jewelry: These lockets from One Thing Lockets are some of my favorite pieces. I absolutely love the message behind their jewelry, and the owner is amazing. 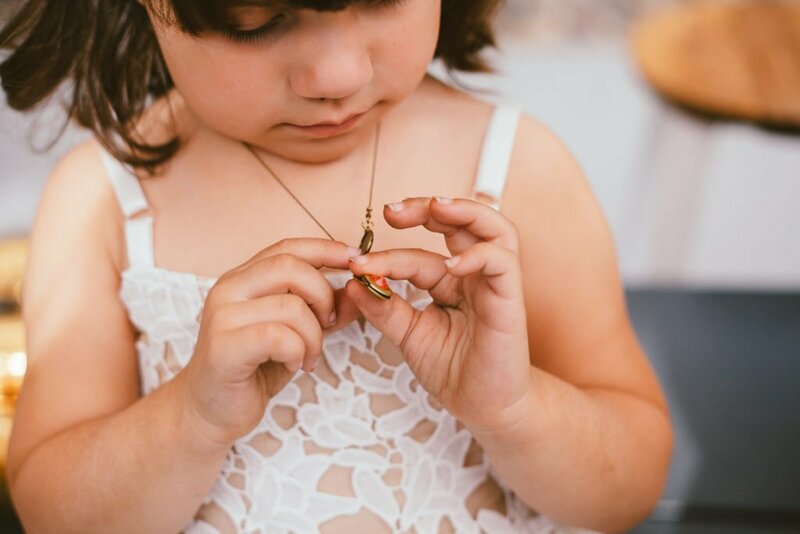 Each necklace or bracelet holds a slip of paper inside, where you can write down the “one thing” that the person you are gifting it to brings to the world, or you can let them write their own message of positivity. There are so many different designs, colors, and styles, and they make the perfect gift for young girls, moms, mothers, or any of the ladies on your list! -A nice wallet: While I am a bag lover, there is something about having a really fancy, high end wallet that I love also! Maybe it’s because I get much more use out of it, since I switch bags so often, but the wallet always stays the same. You can shop some of my favorite picks this season below. Aren’t they gorgeous? 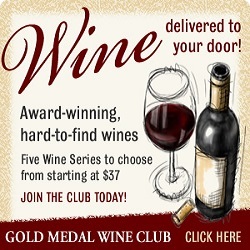 -Wine Subscription from Gold Medal Wine Club: You had to expect this one from me, right? 🙂 Anyone who knows me, knows that I love wine. Most of the ladies I know, enjoy a glass of wine too! This is the perfect gift for those ladies. 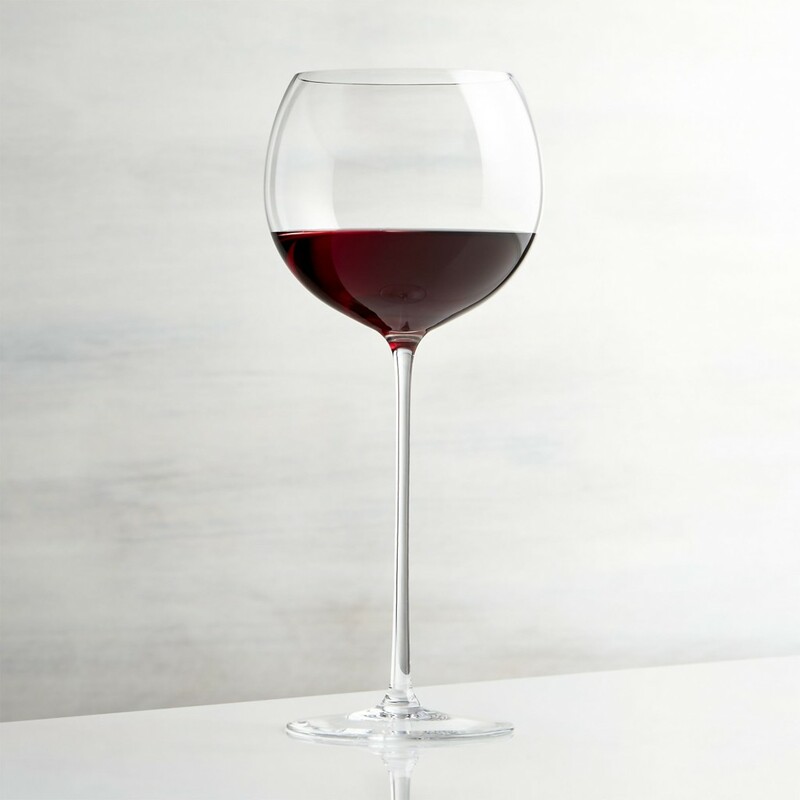 –Wine Glasses, Olivia Pope Style: Where are all of my Scandal fans at? My favorite thing that I have found this year for myself are these amazing wine glasses from Crate & Barrel. They are the most beautiful wine glasses ever. Such a sleek and classy design, which would go perfectly with you monthly wine subscription gift! –Pampering Gifts: Women love to get gifts that allow them to spend a little “me time” pampering themselves, but we usually don’t take the time to do it for ourselves. That’s why gifts like this are perfect. On of my favorite pamper products is the PMD, or the Personal Microderm. This little device has seriously changed my skin, and I am hooked on it! I never used to get microdermabrasion treatments, but ever since working with and getting skin care at Dermalogica, I have been hooked on them. With the PMD, you can give yourself personal microdermabrasion treatments, at home, in-between the time you go see your skin care specialist. I love that they have 8 different levels of discs for this device, so that you over exfoliating if your face isn’t ready or if your skin is too sensitive, but also so you chance change the level that you are using depending on your needs. I pretty much stick to the gray or the blue, because my skin is so sensitive. Personal Microderm removes the top layer of dead, dull skin cells, and it does so with a combination of a rotating exfoliator, and suction. Make sure to read the instructions thoroughly before using it, and take it slow at first. It does take some getting used to with the suction, I found. I have the Classic PMD, and I love it! I would recommend this for any lady in your life who loves skin care. I would be thrilled to have something like this waiting under my tree this year:) You can use the code “motherhood15” for 15% off! Skin Care: Skin care goes right along with pampering gift ideas for her. This line, that I was gifted, from Shaklee YOUTH is great for an easy, go-to skin care routine and a light makeup day. Their whole basis is that prevention is better than a cure, and their anti-aging products go right a long with that! They would make perfect stocking stuffers, and the products are excellent because they are vegan, cruelty free, and free of over 2,500 harmful chemicals. The Radiance C+E is my favorite out of the three, and is amazing for plumping and rehydrating the skin. The Youth Activating Serum contains a small amount of Vitamin A Retinol, and other great extracts which renew your skin. I love this product for a serum before my moisturizer. The BB Cream is a nice product, although I wish that they had more shades in the line. You can find more gift ideas from last years gift guide here! Make sure to check through these fabulous links for more posts on all of our Blogmas topics! -Some links are affiliate links. All opinions are my own. Yes please to the wine glasses! Good ideas. This is a great list. We have given the wine of the month as a gist before and i was great! I love this gift guide!! I am obsessed with make-up palettes and I don’t even wear make-up that often. I just like to have options!! I have yet to use a coffee scrub, but they sound awesome! Tarynn Playle recently posted…A Gift Guide for 4 and Under…and a GIVEAWAY! awesome ideas… I always love makeup and wine as gifts!! I love this list of gift ideas. I get asked all the time what I want for Christmas as i never really know. This list will be useful for me to tell others what I would like and what to get some of my friends. This is a great list. I love the wine and makeup ideas. Wine, makeup, and pampering?? Holy goodness, that sounds like a dream! Like the things my dreams dream about…Haha! Such a classy list, Joanna! Love it. Not gonna lie, I think my husband would like the wine subscription! And the beer one on your men’s list! Me, I like the makeup! Great list with some neat ideas I wouldn’t have thought of! 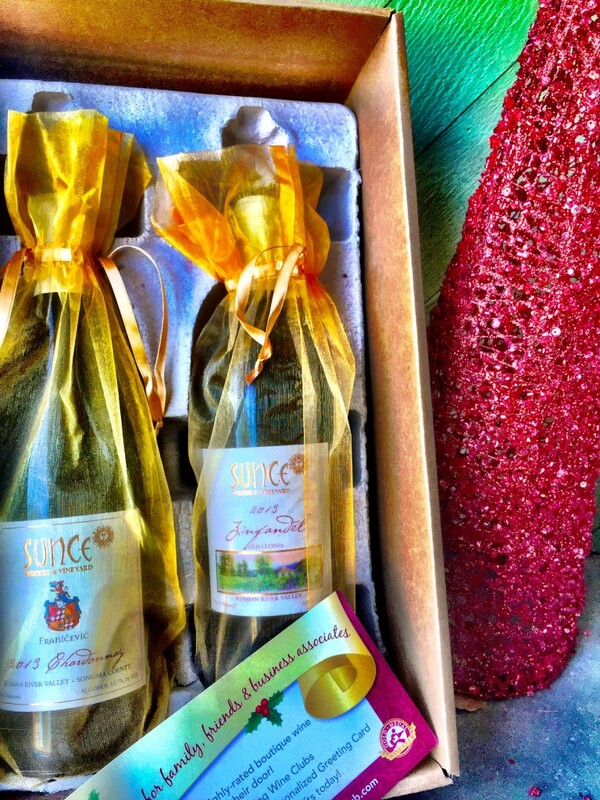 A wine subscription!?! That has my name written all over it, I’m going to have to look around and see if we have this available anywhere in Canada! I believe that they ship to Canada! These are some great gift ideas… I especially love the makeup palettes. Great ideas! I need to send this to my hubs! I love the gifts that pamper – including the wine club (that counts, right). 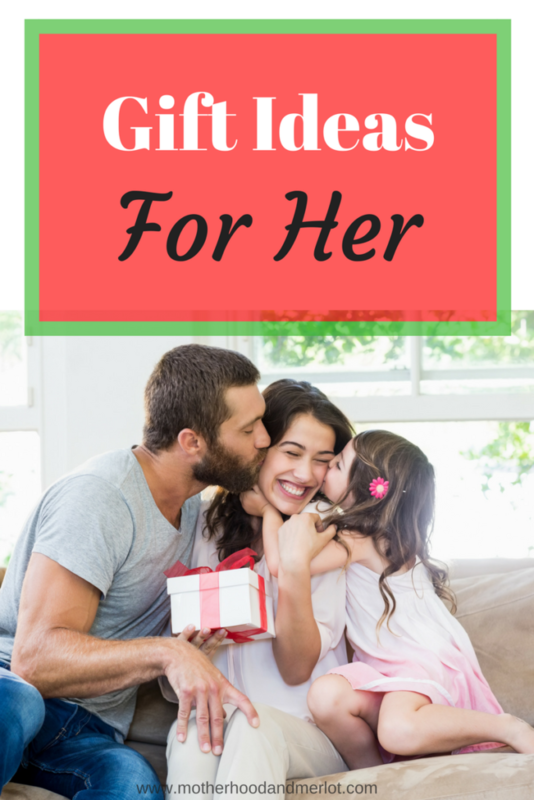 I always love looking at all the gift guides in hope to get some inspiration on what to buy the women in my life. I am going to have to check out the wine glasses for my mom considering she is obsessed with wine.